Although mold may be the reason that we have penicillin, having it in your food or in your household can have detrimental effects on your health. Because bathrooms have a lot of moisture and are small and closed off, they make an ideal environment for growing mold. 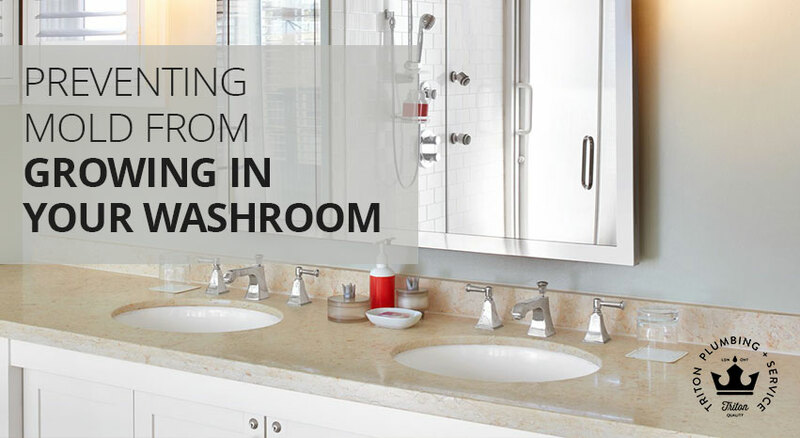 If you let it go for too long, you may end up facing a need for a full bathroom renovation in London Ontario when you could have prevented that extra expense with some preparedness. Why Is It Important To Avoid Mold? Many common molds — such as aspergillus, cladosporium, and black mold — are toxic, and therefore can have a myriad of health effects on you and your family. Reactions can range from mild reactions such as sore throats, to major reactions such as respiratory disease or internal bleeding. That, on its own, should be enough to let you know that mold is something to be avoided. But if you’re still not convinced, here are some other effects of mold as well. A recent study found a link between household mold and depression. Of the residents interviewed in the study, the risk for depression was found to be 34-44% higher in those who lived in moldy households. 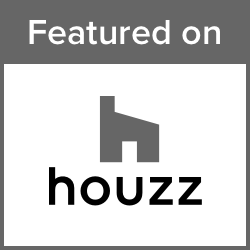 Researchers believe the connection may be due to the perception that a damp, moldy household is outside of the inhabitants’ control, as well as the physical symptoms associated with mold. But whatever the cause, there’s definitely a connection. Many mold symptoms affect the respiratory system, and children and infants are especially prone to respiratory problems. Infants exposed to mold have a higher chance of developing asthma, and mold can lead to sinus infections in children. Obviously, this has repercussions for their entire life. So why not take measures now to reduce the mold in your house, starting with your washroom? Pets are part of the family too, and we all want to keep our pets healthy. Household pets are particularly sensitive to mold, and they can get mold poisoning from even small amounts of exposure. Symptoms can worsen and lead to bigger problems, so it’s important to bring your pet to the vet right away if they show any of these symptoms, and have the mold cleared from your home immediately. 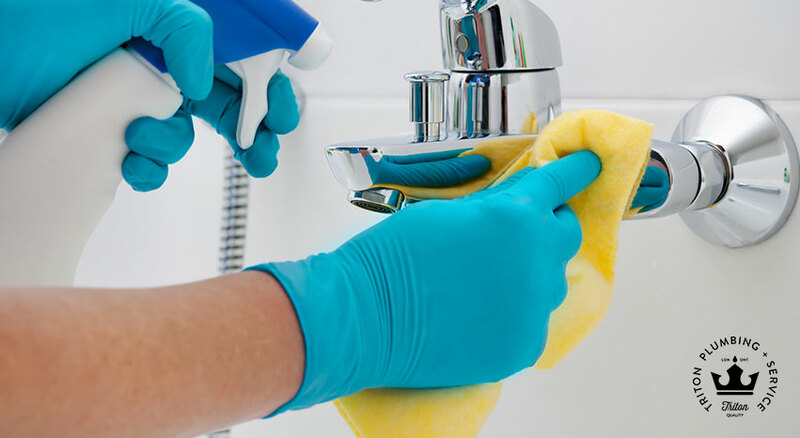 The best way to prevent the health problems associated with mold is to prevent it from growing in your bathroom, and one of the keys to prevention is to eliminate excess moisture in the bathroom. After a bath or shower, take a moment to squeegee excess moisture off the shower walls. This only takes about 20 seconds to do, but it will get rid of about 75% of the moisture that supports mold growth. Running your fan is simple, but effective. We recommend running the fan for 30 minutes after your bath or shower, or have an automatic timer installed. If your fan is broken, give us a call and we’ll come by to repair it. In the meantime, open your bathroom window if you have one – this isn’t as effective as a fan, but it’s better than nothing. Mold loves confined spaces that collect moisture, such as in tile grout. Sealing the grout lines annually with grout sealer will waterproof them and prevent mold. If you do find you have mold in your bathroom, the mixture to get rid of it is fairly simple. Scrub it with detergent and water, and let it completely dry. Then spray or brush on a solution of 10 percent bleach and 90 percent water, let it sit for 10 minutes, and then rinse and dry it off. This works for surface level mold, but if you have a deeper mold problem it could be growing inside your walls, which can mean greater health issues – for your family, and the structural integrity of your house. If you have a deeper mold problem, need help with re-sealing grout, or need to install a fan in your bathroom, contact Triton Plumbing & Service. We are experienced with removing and preventing mold, and will help to ensure your family stays happy and healthy. 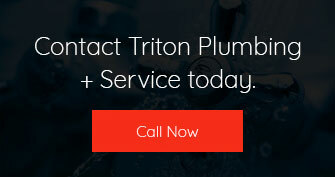 Contact Triton Plumbing & Service today.